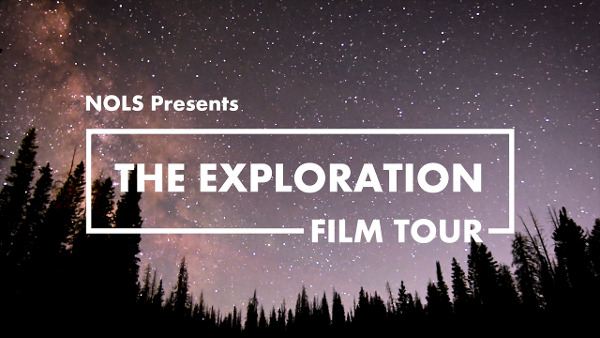 NOLS started The Exploration Film Tour as a way to tell the stories of ordinary individuals pursuing their dreams in extraordinary wilderness environments. 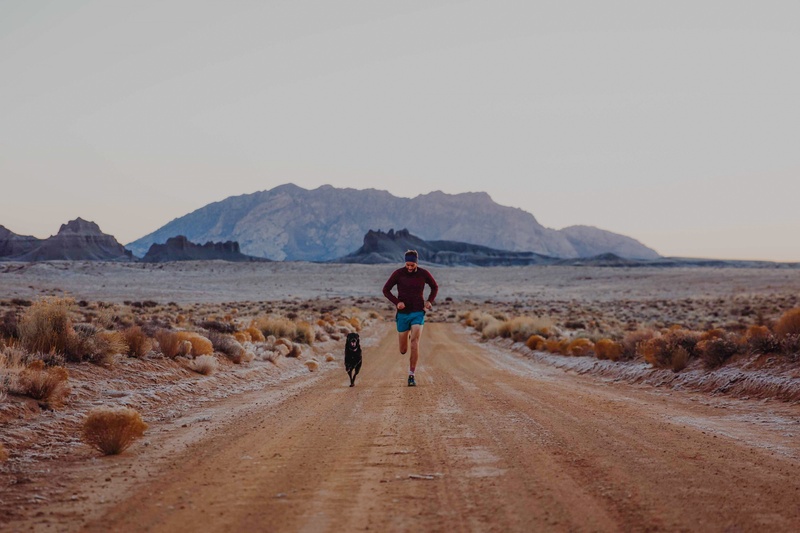 Through these films, we hope to highlight the amazing places we can find in this world and inspire others to pursue their own dreams, whether they're exploring their own backyard, seeking remote summits, or paddling the great blue sea. Request to host the tour.